You’ve decided to make the leap from traditional cable or satellite TV to a livestreaming service—now what? 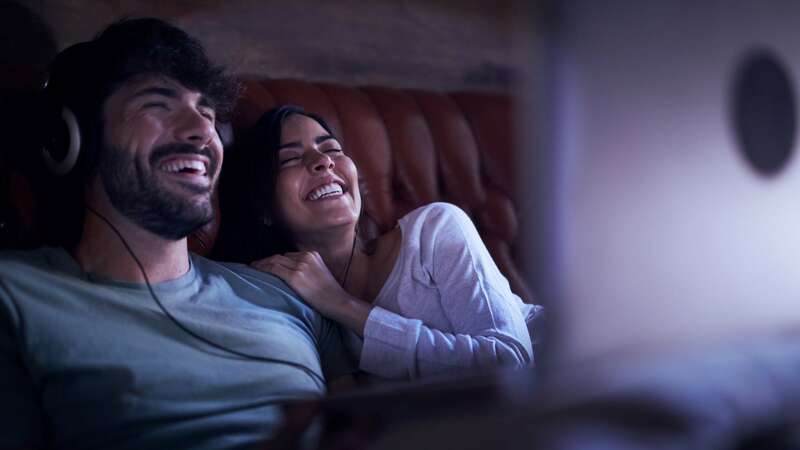 The set-top box choice is all yours when it comes to streaming, and picking a streaming device can be as tricky as narrowing down the right television. A stand-alone streaming TV device can open your viewing experience up to thousands of apps and channels—and it can travel with you (if you’re hauling around a 65” smart TV on business trips, we salute your dedication). CableTV.com reviewed five of the top TV streaming devices on the market right now. Aside from price (these plug-and-play media streamers are relatively inexpensive), we also researched 4K and HDR compatibility, range of features, and of course how cool they look. When your early-tech-adopter friend says, “Dude, streaming TV is everything—I went purple a decade ago,” they’re talking about a Roku player. Roku was among the first in the streaming device game, and it’s still easily one of the best today when it comes to performance and user-friendly interface—and purple-ness, for sure. 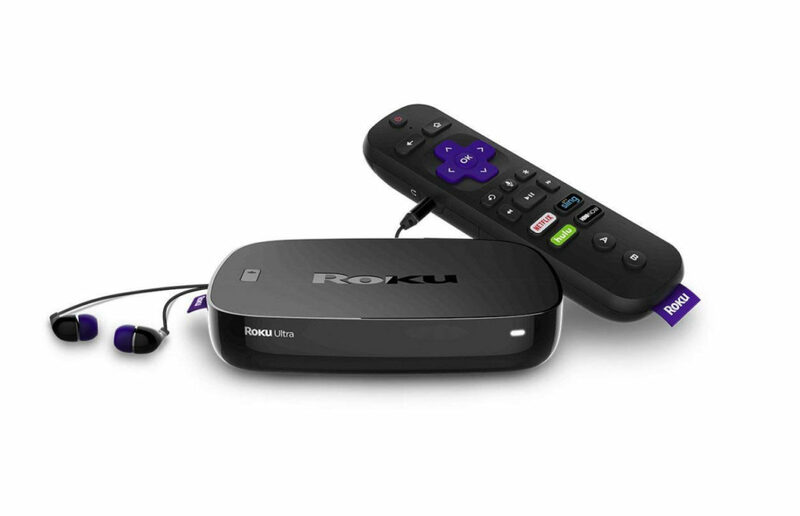 The Roku Ultra is a small, sleek set-top streaming device supporting 4K and HDR video. 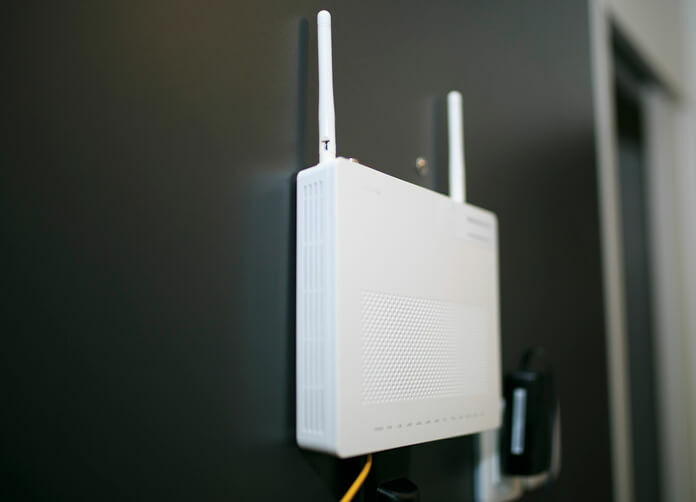 It connects to your TV either wirelessly or hard-wired via an Ethernet internet cable. Additionally, the Ultra features a MicroSD card slot for extra storage, a USB port for connecting other devices, a “lost remote” tone generator, and even a headphone jack on the remote for private listening (JBL earbuds included). The intuitiveness of the Roku Ultra is fantastic, but it’s the content that really makes the case. Roku’s library has the largest selection of apps—or, as it calls them, channels—offered by any streaming device. From the mainstream (subscription services Netflix, Hulu, Prime Video, etc.) to the mystifying (free channels UFOTV, Mutant Sorority, The Cat Relaxation Channel, et al), there are over 3,000 Roku channels to veg-out with. So long, outside world and human interaction. 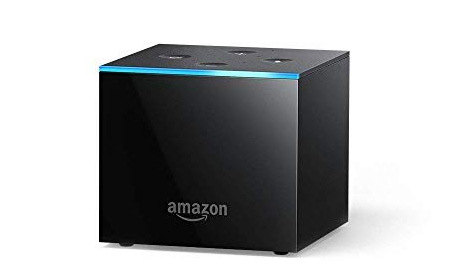 If you and your trusty Alexa have been eagerly awaiting the Amazon-ization of everything in your life, great news: the feature-packed Amazon Fire TV Cube is an entertainment hub unto itself (it even resembles a Star Trek Borg ship). Alexa comes built in, meaning you can control video and audio hardware throughout your home with just your voice. Barring laryngitis, no more lost remote. But how’s this streaming TV box at, you know, streaming TV? The Amazon Fire TV Cube has 4K and HDR playback, just as the prior-gen Fire Stick 4K did. Plus, it has the advantage of being Ethernet cable ready for a more direct, solid internet connection. The Cube also doesn’t discriminate against non-Amazon apps: Prime Video is obviously favored, but Netflix, Hulu, YouTube, and the rest aren’t left out. As for iTunes, that’s off in its own universe. Built-in Alexa voice control is the big selling point of the Fire TV Cube, but the previously mentioned Fire TV Stick 4K will do the same for less money—though you’ll still need an Echo. For total home-entertainment command, go Cube. If you’re an all-in-for-Apple kind of consumer, you’re used to a higher ticket price to multimedia bliss—and of course you’re going to want a shiny new Apple TV 4K. It’s more expensive than most of the other streaming devices mentioned here, but it’s worth the price. It syncs seamlessly with all of your other Apple gear, and TV 4K’s insanely-fast A10X Fusion chip leaves standard quad-core processors in the dust. There’ll be a bit of a trade-off, though. Siri and iTunes may be there for you, but the Apple TV 4K’s bench of apps isn’t as deep as Roku’s. You’ll just have to live without The Bigfoot Channel. Everything else you’d expect, however, is there—including previous holdout YouTube TV (though not yet in 4K). Not that devotees need further convincing, but the Apple TV 4K supports 4K, HDR, Dolby Vision, and HDR10, and the picture quality is pristine. 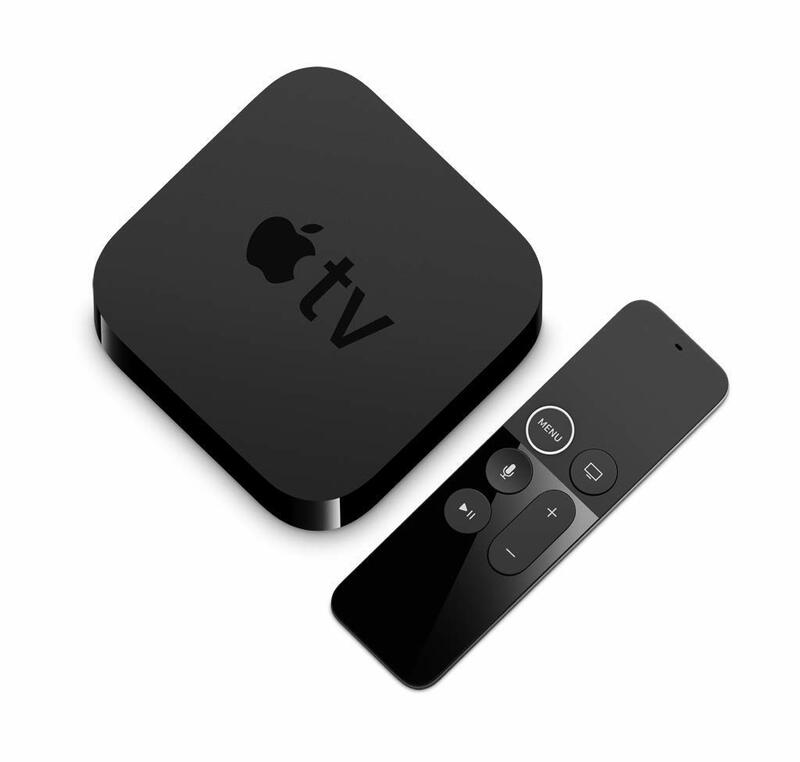 Obviously, if you’re an Apple acolyte, this is the streaming TV box you’re going to get. Cue the Futurama “Take my money!” meme. For non-gamers, Nvidia Shield is not, repeat, not a Wakanda insurance firm. It’s a powerful gaming-centric device that can also stream 4K and HDR TV—and quite well, at that. 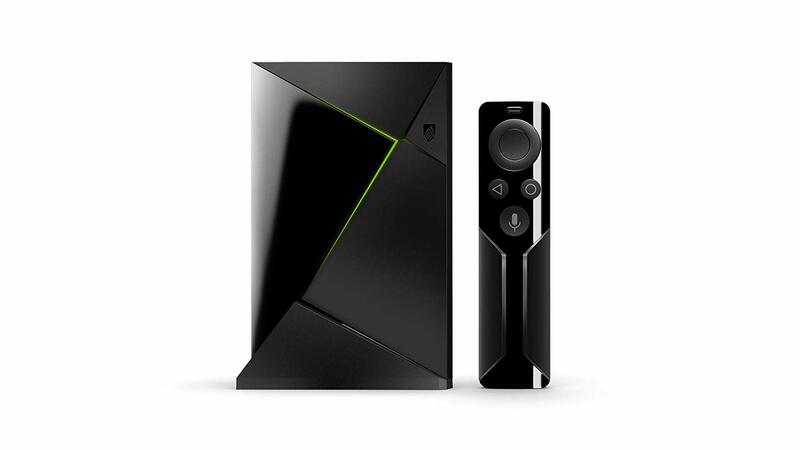 With a system based on the Android TV platform, the Nvidia SHIELD’s streaming performance stacks up competitively against any other device here. It’s not competitive in price, however. The Nvidia SHIELD costs nearly as much as the Apple TV 4K device, which might dissuade casual streaming users who just want to watch Better Call Saul or listen to Spotify. The device includes a controller, as well as MicroSD and Micro USB ports, and up to 500 GB of storage (if you spring for the definitely pricier-than-Apple model). Nvidia SHIELD’s streaming app selection is excellent. If it’s in the Google Play store, you can likely get it—but it’s the gaming side that really shines. If you’re a devout player who also squeezes in time for TV, the SHIELD does it all. But if you don’t know Fortnite from Frontline, this might not be the streaming device you’re looking for. The simplest, and cheapest, streaming TV box option isn’t a box at all: Google Chromecast is just a dongle that hangs off your TV’s HDMI port. Chromecast, as the name implies, displays content “cast” from your phone, tablet, or laptop. It integrates with your other Google gear, too, if you’re into single-brand household ecosystems. The third generation of Chromecast is faster and more stable than previous generations, but it’s still not perfect. The transferred picture can be choppy at times, and not all content will “cast” (Prime Video, for example). But you can still enjoy hours of YouTube videos and other media streamed from your Android or IOS device—not bad for $35. 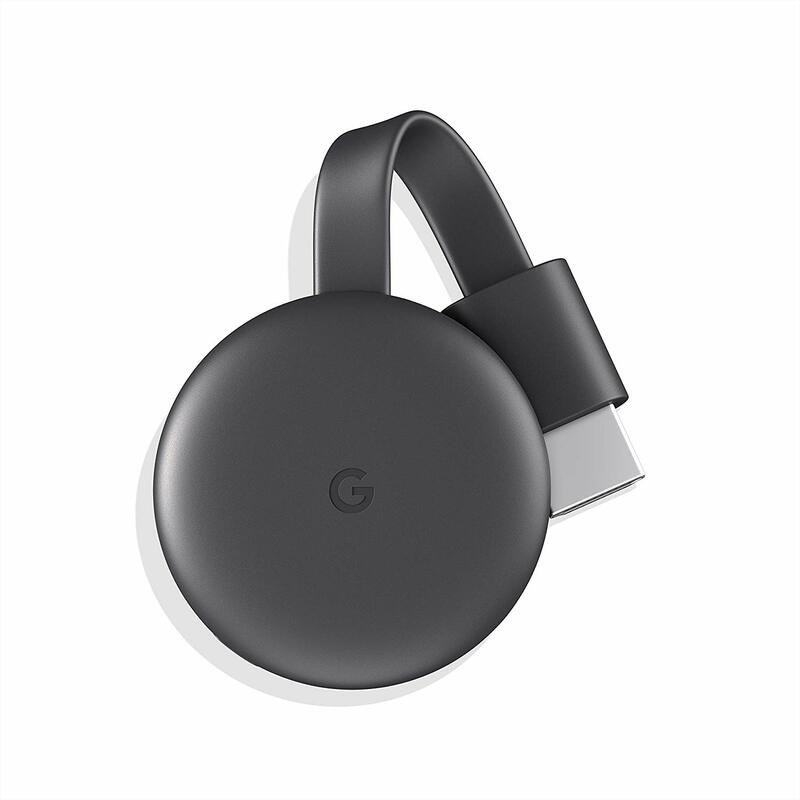 Google Chromecast 3 doesn’t do 4K or Dolby Vision; for that you’d have to upgrade to Chromecast Ultra at double the price. Overall, if you want a super-easy streaming experience, Chromecast 3 isn’t going to set you back much in terms of money or installation time. More demanding TV viewers, on the other hand, will probably want to go with a more powerful streaming device. Do I need an internet connection to stream TV? Yes—and the faster the better. DSL internet users will see lag time and pixelation if they’re streaming TV and surfing the web simultaneously (by “if,” we mean “when”—who watches just one screen anymore?). Fiber or cable internet is your best bet for smooth streaming. Are there monthly streaming fees? For streaming devices, no. For certain apps and content you’ll want to watch on those devices, yes. Netflix, Hulu, Prime Video, and many other premium services charge a monthly subscription rate, not counting the impending Death Star that is Disney+. But, there are also thousands of apps that provide plenty of free content—you could hole up for an entire winter with an app like Pluto TV and never run out of stuff to watch. Should I get a streaming box or a streaming stick? For the ultimate streaming TV experience, we recommend a set-top box. They have the power and functionality to replicate the cable or satellite interface most viewers are familiar with (and are probably ditching in favor of streaming). If you’re short on entertainment-center space and don’t have heavy TV demands, though, a streaming stick is a viable choice. Do I need 4K and HDR resolution streaming? You probably thought you didn’t “need” HD TV until you saw it for the first time—it’s the same deal with 4K HD. 4K is the highest screen resolution there is right now, and it’s fast becoming the industry standard. Some prefer HDR (high dynamic range), which comes in HDR10 (open) and Dolby Vision (proprietary) formats to 4K. 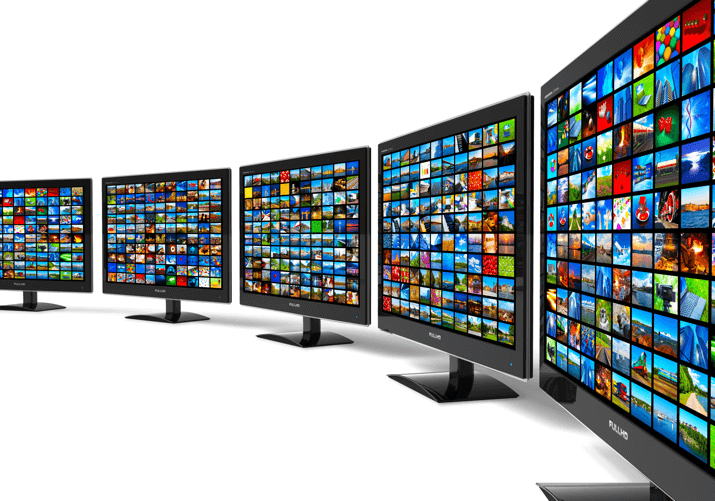 Most newer smart TVs and streaming devices accommodate all resolutions. What’s the cheapest streaming TV device? If your entertainment needs don’t extend beyond Netflix and YouTube, the Google Chromecast is the clear low-cost option. If you want a few more options and better performance, Roku Streaming Stick and Amazon Fire TV Stick do a lot for only a few bucks more. 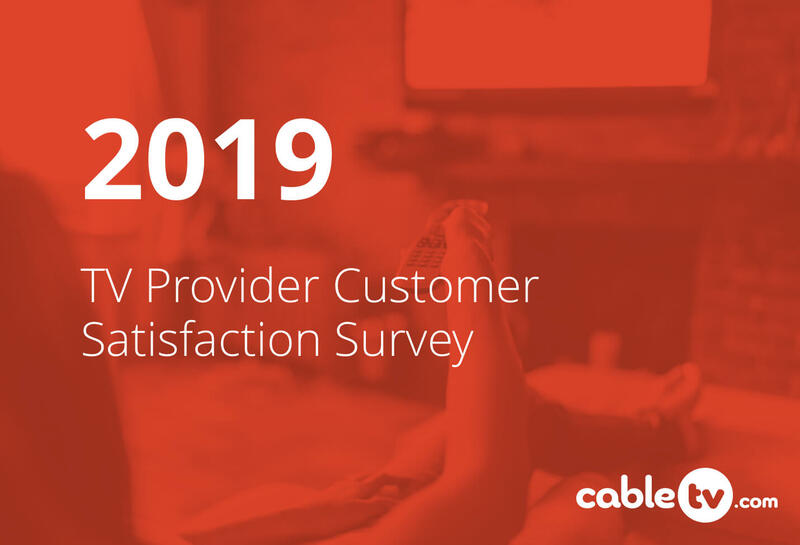 Even though you’ll save money by choosing streaming over cable or satellite TV, there’s no need to pay for more than you want—that’s the biggest streaming perk of them all.